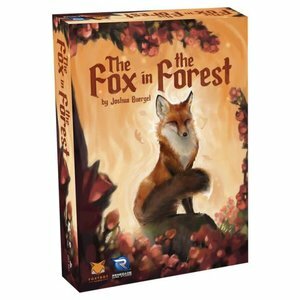 The Fox in the Forest is a trick-taking game where players utilize the special abilities of the Fairy Tale characters to change the trump suit and even take the lead after you lose a trick. 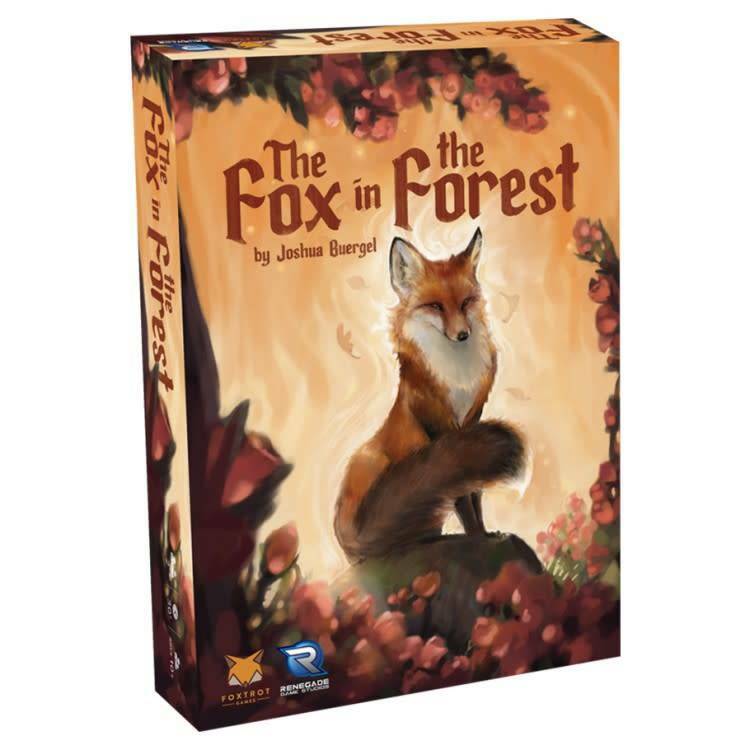 Score points by winning more tricks than your opponent, but don`t get greedy! Win too many tricks, and you`ll fall like the villain in so many fairy tales!